It sounds like the start of a joke, but that’s exactly what happened last November. 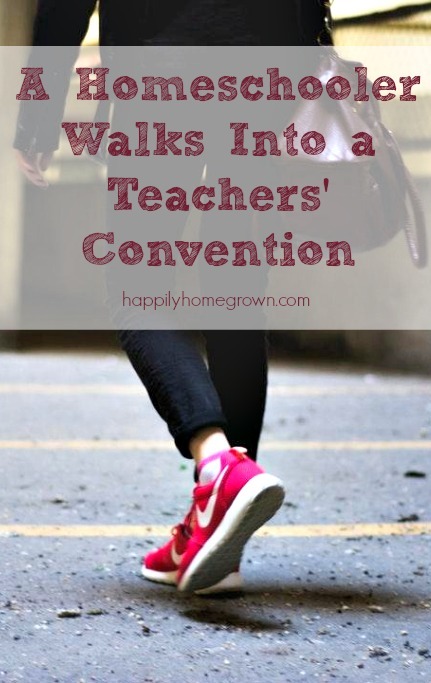 I went to a teachers’ convention, and it was an eye-opening experience. It has been ten years since I taught elementary school in New Jersey. Back then, I was a member of the NJEA. Each November, I would attend the annual teachers’ convention in Atlantic City. While our students enjoyed the four-day weekend, I would travel to the convention with thousands of other teachers. We would attend professional development seminars, hands-on workshops, meet with textbook publishers and other vendors on the expo floor, and shop for anything and everything we could use in our classrooms. The goodies on the expo floor were always welcome. Pencils, pens, erasers, frisbees, water bottles, notepads, and beach balls. Once you got past the promotional items, there were often books for the classroom library and other resources available as well. If you hit the convention late on the second day, sometimes you could even get class sets of books or sample copies of textbooks. I used to come home from the teachers’ convention with so many books and resources that come Monday morning my students thought it was Christmas! Our pencil can would be full. There would be new posters on the walls. We would talk about the authors that I got to meet, and I’d share the new books for our classroom. But then, I stopped teaching. I had my oldest child in November 2007, so it has been a while since I attended the convention. I still have many friends who are teachers in New Jersey, so I’d hear about the workshops the were attending or see the photos of the full tote bags ready to go to school with them on Monday. That’s why when we decided to homeschool, I decided to go to the teachers’ convention for the first time in over a decade. After purchasing a non-member pass, I made the drive down to Atlantic City. I was hoping to find resources that I could also use in my homeschool. 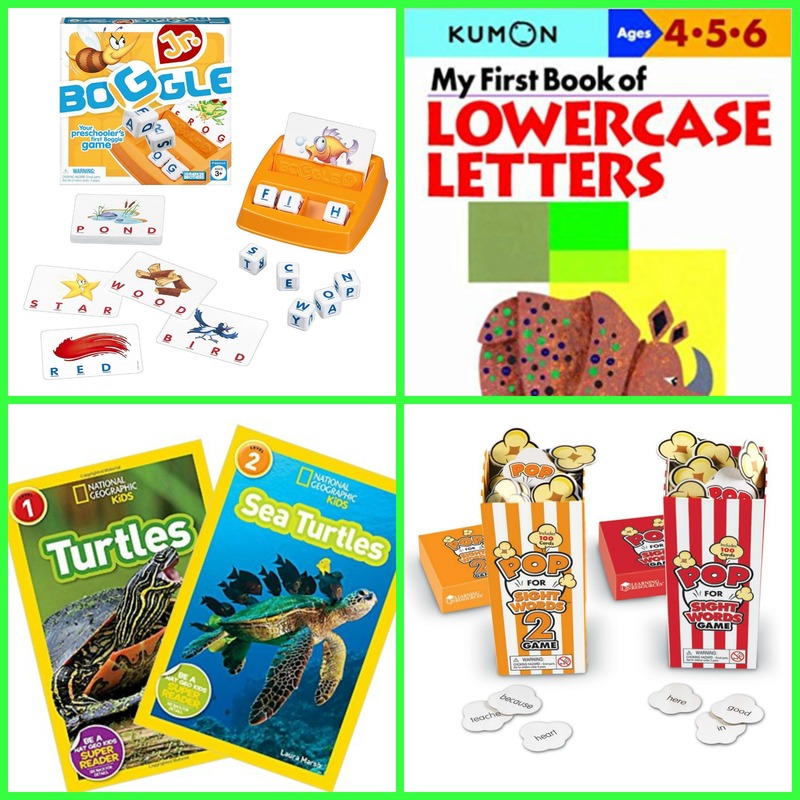 Promo codes for purchasing Time for Kids magazine and from Scholastic Book Clubs. I was looking for science textbooks and knew that those marketed to public schools would come from a scientific perspective vs a biblical one. I had hoped to find books that I liked, and then come home and order single copies online. I was hoping for just a little bit of that excitement and inspiration that I used to get from the convention as a public school teacher. But two things have happened over the last 10 years – the convention changed but more importantly, I changed. As a homeschooler, I could no longer “talk the talk” with the publishers that wanted to connect with schools. They wanted to make connections with schools that were going to spend thousands; here I was only able to spend a few hundred. I wanted to find secular resources and while that’s all I found at the teachers’ convention, all of it was aligned with the current philosophies on spiral curriculum – where you teach the same thing, a little each year over and over again building on the previous year’s knowledge. The resources weren’t a good fit for me, and where I was coming from. The only meaningful interactions I had were with a few of the field trip vendors. Because these individuals do it all – homeschool events, school field trips, scout events, group tours, regular ticket sales – they were insightful, kind, and full of great information. These were also the vendors who were interested in interacting with attendees. So many were hiding out with their eyes down on their phones the whole time and made themselves unapproachable. Teachers’ conventions are a good fit for classroom teachers. The money I spent on my ticket wasn’t really worth it. 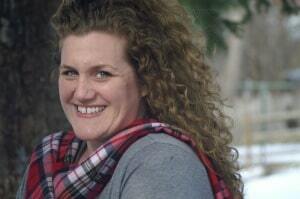 There had to be something out there for homeschoolers, and I was determined to find it. 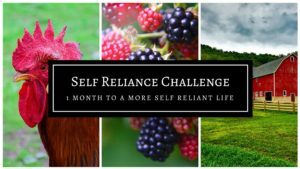 After doing a lot of research, I found a homeschool conference that is local(ish) to me. This weekend, I will be attending my very first homeschool convention. While I know there are many amazing workshops and presenters, my goals for the conference are similar to where I was last November so I am going to focus on the expo floor. 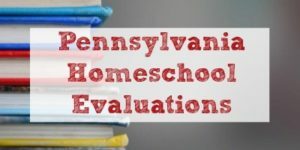 The Christian Homeschoolers of Pennsylvania (CHAP) Convention is being held this Friday 6/1 & Saturday 6/2 at the Lancaster County Convention Center. There are more than 70 workshops, over 100 vendors on the expo floor, and there is also a used curriculum & book sale. You can still get tickets to attend the 2018 CHAP Convention online or at the door. Since this is my first homeschool convention, I have no idea what to expect. I’ve been told I should wear comfy shoes and bring one of those little milkcrates on wheels type carts, so that’s what I’m going to do. Besides that, I’m going in kinda blind. Tomorrow night, I’ll regroup and share what the conference was like for anyone looking to go on Saturday or in the future. I hope you find what you are looking for! It can be a little overwhelming. Rainbow Resources is always a great place to find extras for a great price. Thanks Kelly! I am used to crazy education expos so I think I’ll be in good shape. I’ll let you know how I do!